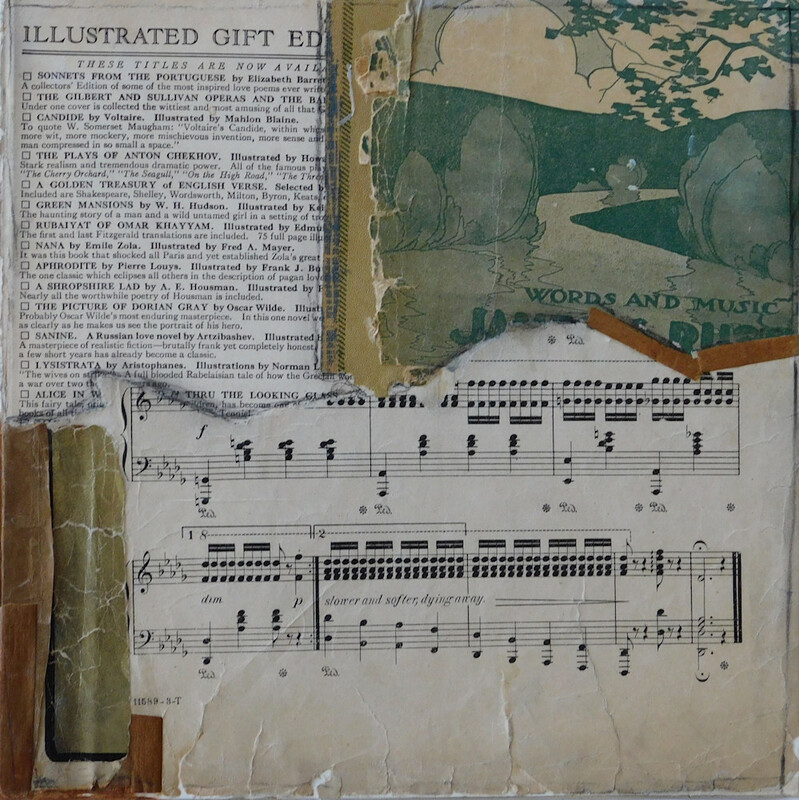 This collage was created using vintage papers - old book pages, old sheet music, and some old tape. 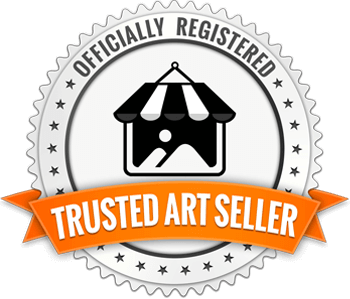 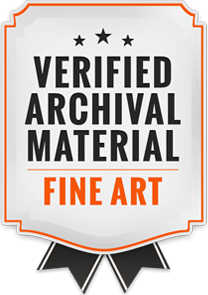 Custom commissions are gladly accepted using your own memorabilia. Contact me for further information!